Developer: South Beach Resort Development, LLC. Unit Sizes: From 400 to 600 s.f. Z Ocean Hotel is a luxury 80-suite condominium hotel, managed by the Intercontinental Hotel Group and developed by South Beach Resorts Development. 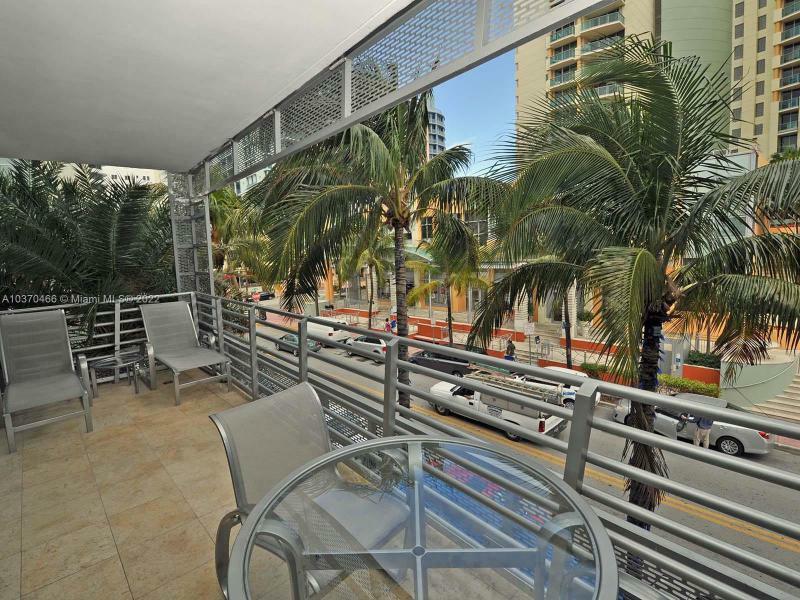 It is situated directly on Ocean Drive. Formerly The Regent South Beach, Z Ocean Hotel is center stage to the South Beach lifestyle. Anything you desire to see, taste, hear or wear is just steps away. The hotel features exquisite penthouses with secluded rooftop gardens, roman hot tubs and heartstopping ocean views as well as a full European spa and trend-setting restaurant/ lounge. Enjoy five-star luxury service standards and twenty-four hour concierge, valet and room service. Your access to all this is unlimited because, after all, you own it. Stay in your oversized suite whenever you like, for as long as you like, or rent it out on a daily basis. It’s entirely up to you. Imagine that. Floor to ceiling glass, granite and marble surfaces, and warm wood details surround you. European-style kitchen and whirlpool bath, state-of-the-art entertainment center, and breathtaking views hold you captive. As a further temptation, Penthouse suites feature roman hot tubs nestled in secluded private rooftop gardens. Even the building itself is exciting. Created by eminent architectural firm Arquitectonica, its fresh lines and lush landscaping blend beautifully with the Deco heritage of the area. First class amenities abound, including a private courtyard pool, sumptuous European spa, and trend-setting gourmet restaurant overlooking Ocean Drive. Along with perhaps the most prized amenity of all: complimentary covered parking for owners. The Z Ocean Hotel is features the Table 8 restaurant and celebrity chef Govind Armstrong. Table 8 has quickly become the hottest restaurant in Los Angeles, catering to a loyal clientele of celebrities such as Elton John and Al Pacino, as well as powerbrokers and people who just appreciate fine food. It is the most difficult reservation to obtain in Los Angeles not because it is trendy, but because the food merits it. Thinking About Selling Your Condo at Z Ocean Hotel ?